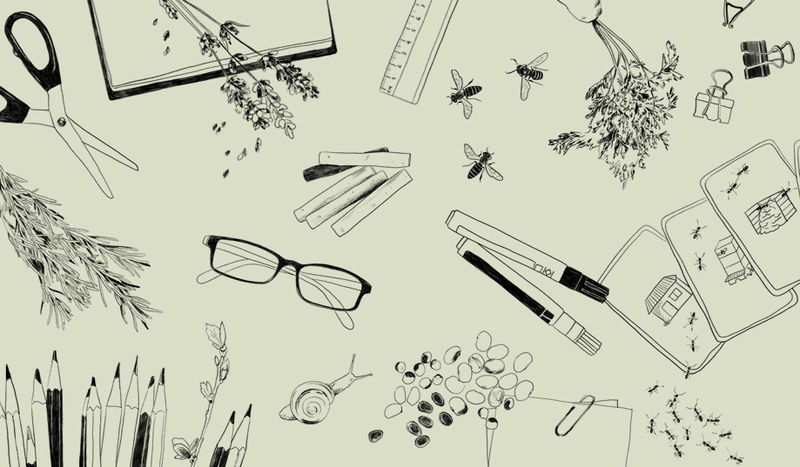 Permaculture Teaching Matters is Rosemary Morrow’s new teaching guide for permaculture teachers. It is based on the popular Teaching Permaculture Teachers Course – a training course designed to assist PDC holders to become effective and inspiring teachers. It covers a sequence of steps over six days to build learner confidence and competence. 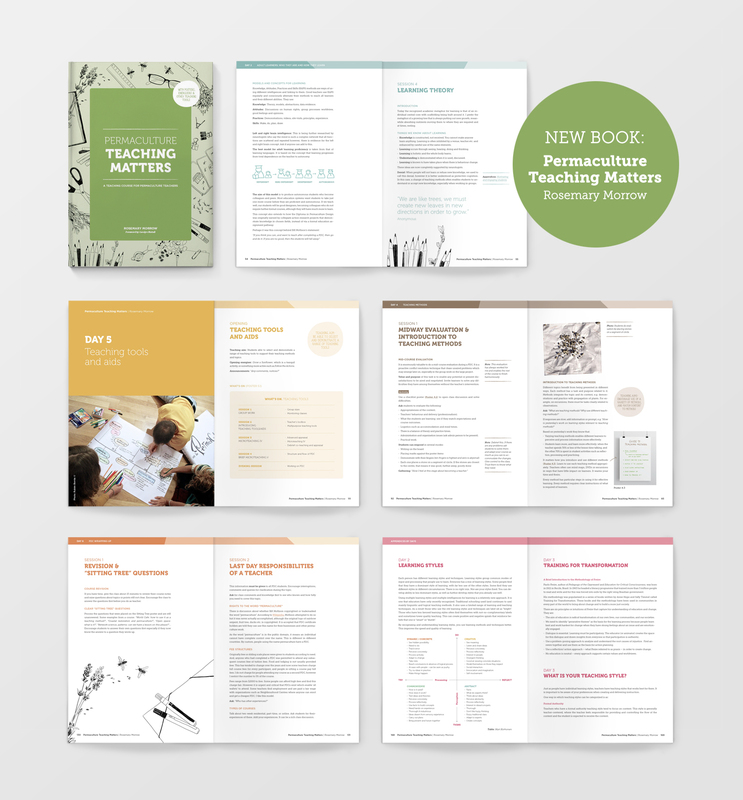 PTM includes samples of posters, diagrams, energisers and a lot of other useful resources and references. The digital version is interactive, with buttons, bookmarks and direct links to articles and resources which can be downloaded. Permaculture Teaching Matters grew out of my desire to develop a course for permaculture graduates that demonstrated the best in adult learning, teaching, understanding and methodology. Its goal is to produce excellent teachers who produce excellent permaculturists. PTM touches on non-violent communication, non-verbal body behaviour and giving praise and appraisal. It also includes a rigorous review of the PDC curriculum with stated outcomes, teachers’ ethics and accountability. If you would like to download the digital book please click this link.